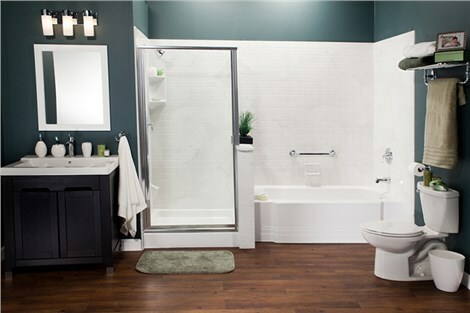 Remodel Your Bathroom With Nebraska's Best Contractors! Our trained and certified team offers design assistance and speedy bath installation services. At Bath Planet of Nebraska, we know that great work only comes from skilled bathroom remodeling contractors Omaha area residents can rely on. 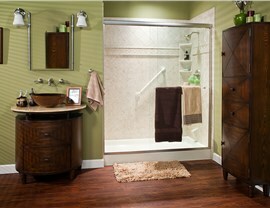 Your home deserves the best that you can afford and we make sure that is our remodeling service. Our team of experts will take you from the old to the new with special guidance and advice along the way. 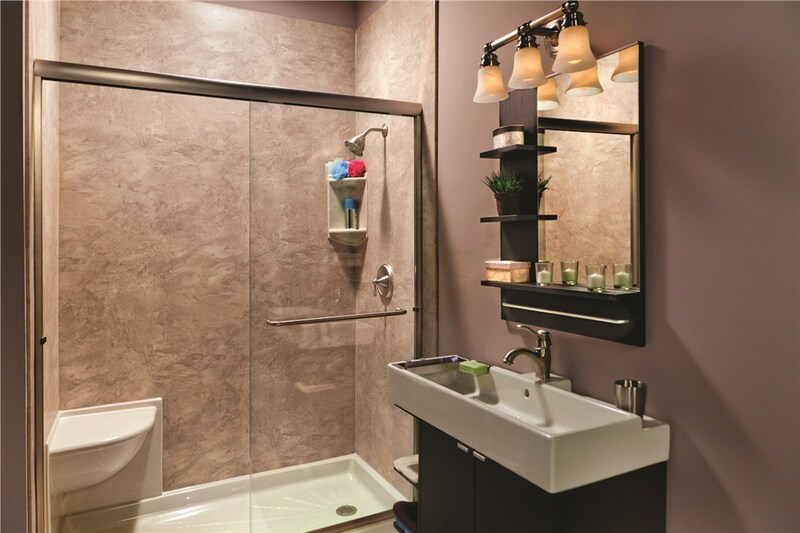 Give your bathroom a completely different look and improved function with our team on the job. Before you even get to the installation stage, our expert designers work with you to create the bathroom of your dreams. From the wall surround to a selection of beautiful shower doors, our designers have access to a nearly unlimited combination of bathroom styles. We'll even work with you on more complicated projects, such as a tub-to-shower conversion to improve the functionality of this space. 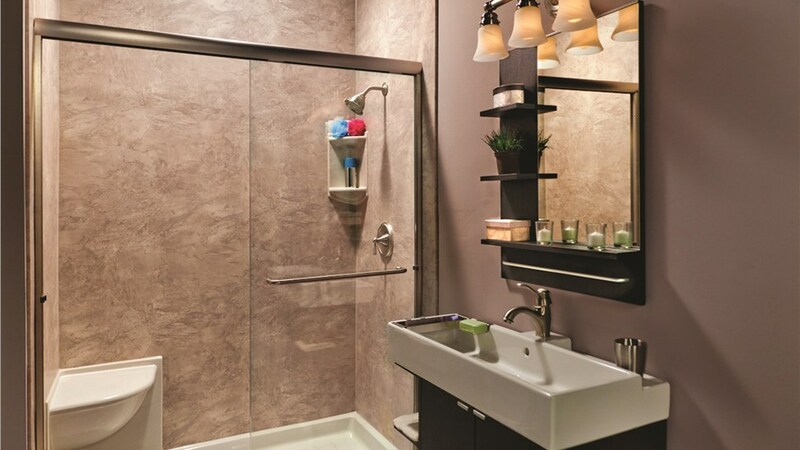 Bath Planet of Nebraska's experienced bathroom contractors can deliver a complete bathroom remodel to update everything from the tub to vanity to flooring and more, or we can provide a quick shower remodel or tub replacement within as little as one day. 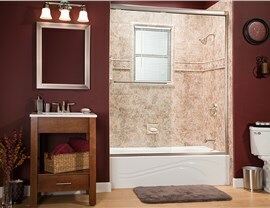 Our bath contractors are trained and certified to provide you with the best service and craftsmanship possible. These excellent results begin with the initial inspection during your free, in-home consultation. 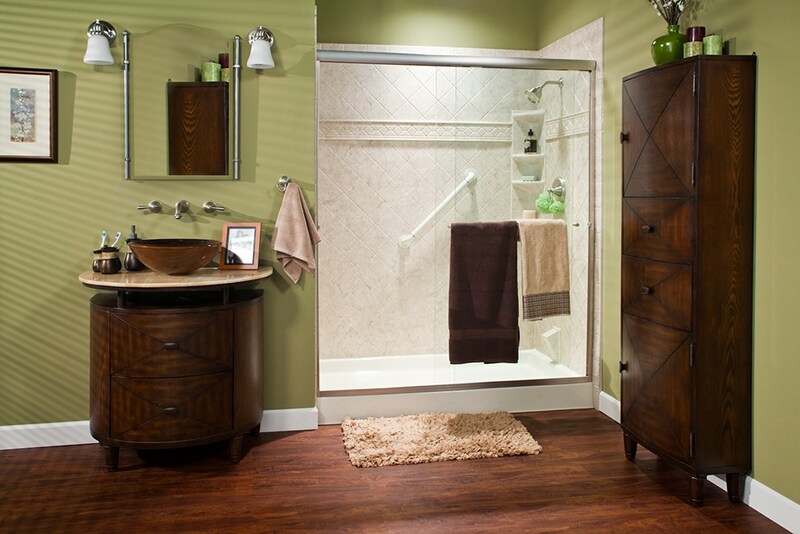 A Nebraska bath contractor will examine your bath and take exact measurements to properly plan your remodel. During the installation, our Nebraska bathroom remodelers will make sure your tub or shower are a snug fit, ensuring a watertight seal to prevent any future issues. Our contractors clean up after themselves, removing any debris and the old shower or tub too! 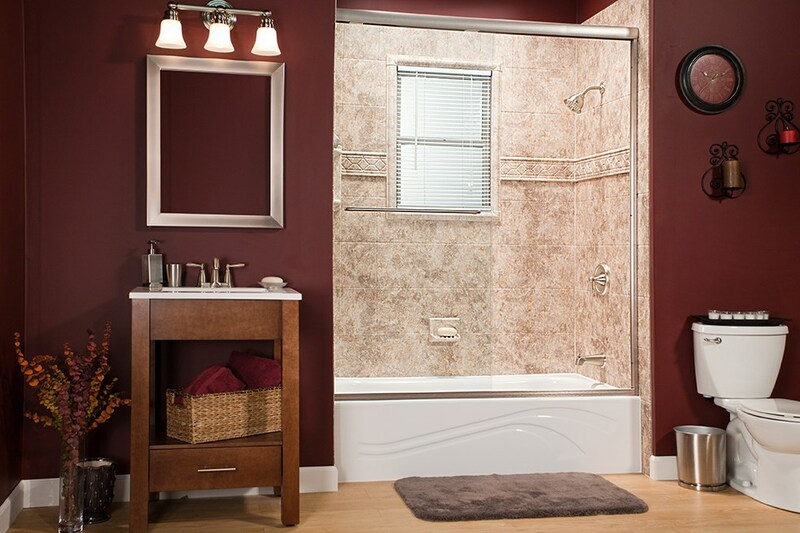 You can enjoy a beautiful bathroom installed quickly and efficiently by our trained Nebraska-area bath contractors. 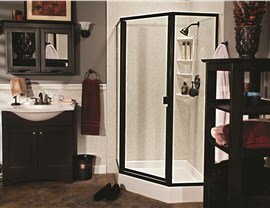 Let us help you design that new bathroom! Give us a phone call or fill out our online form to request a free, no-obligation in-home consultation and price estimate for services!